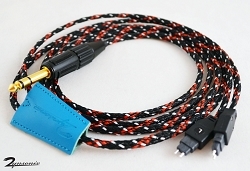 Audeze LCD Headphone Cable for LCD-2 LCD-3 LCD-4 LCD-X LCD-XC - Custom Made Zynsonix Audio Cable - 1/4" , 3.5mm, Balanced, etc. 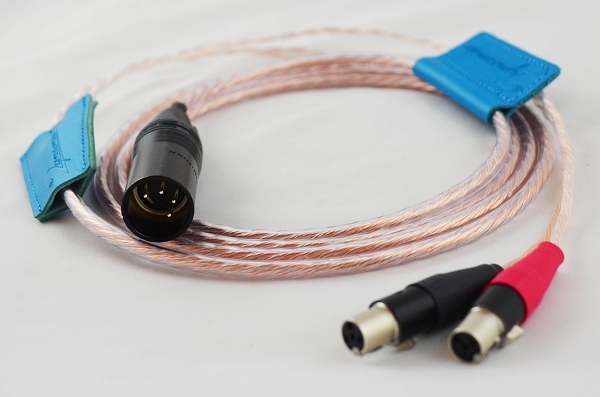 The quintessential plug-and-play upgrade for your ZMF Auteur, Atticus, Eikon, Ori and Blackwood headphones. 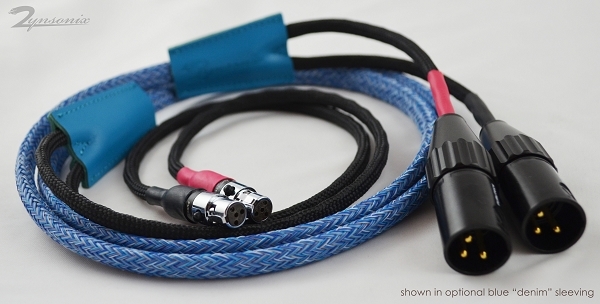 Chose your termination, including 3.5mm mini, 1/4", balanced 4 pin XLR, and many others. 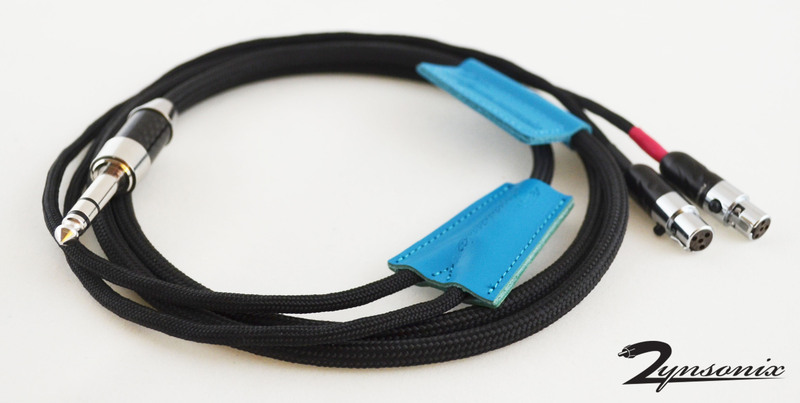 Need something a little different for your ZMF Headphones or have questions? 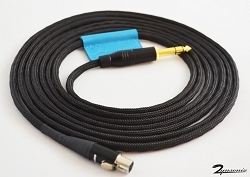 Please feel free contact me, I enjoy conversations with other audio enthusiasts.